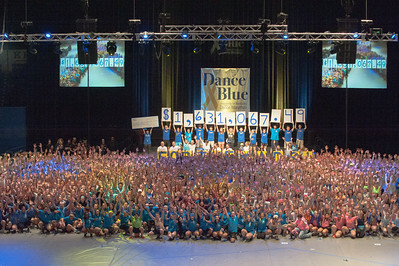 The Content in this DanceBlue directory is for the use off all participants of Dance Blue. 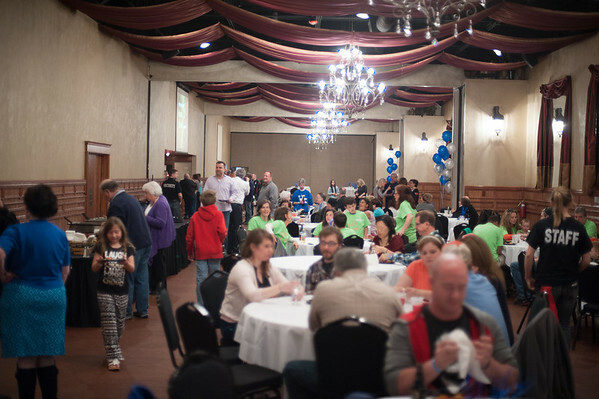 The ownership rights belong to you. 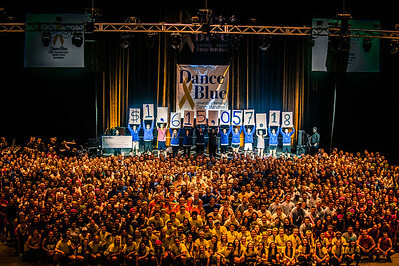 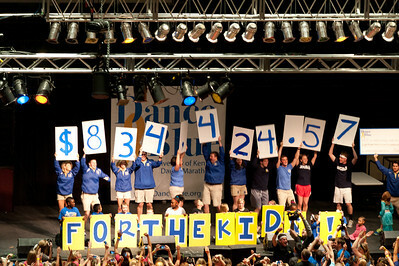 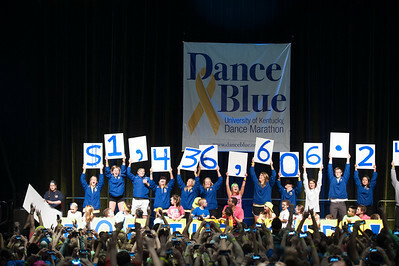 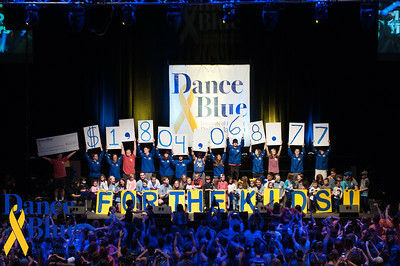 The DanceBlue organization and any affiliated group can do what they wish with the pictures. 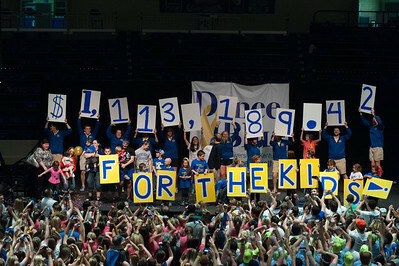 Pretend they are yours....they are. 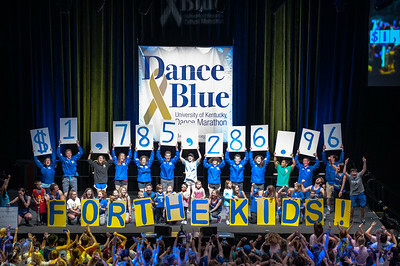 Thanks for letting me be a small part of something so great.